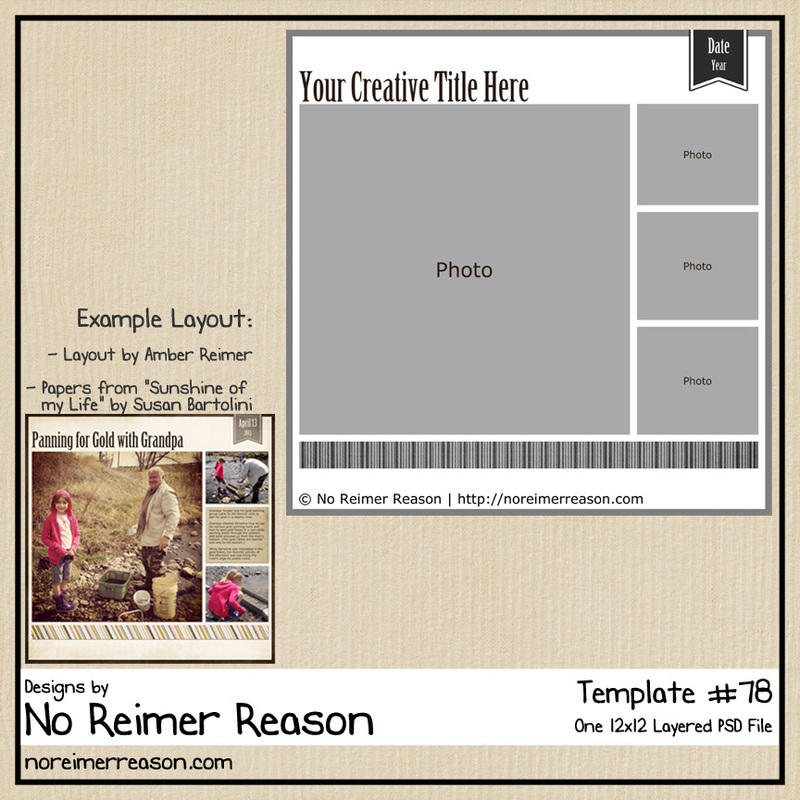 How would you like a free digital scrapbook quick page? This one was created with my latest kit. You can click on the QP preview below to be brought to my no-wait download page. And have you picked up my free kit yet? You can download it for FREE as well. Lovely QP! Your kit is very pretty! Thank you for sharing. Thanks so much for this sweet QP, I really love this kit! You did such an awesome job on the whole contest and I wish you lot’s of luck! Many thanks for the kit and QP. ALL of your items are top notch quality and beautiful. Thank you for everything. All your items are wonderful. Thanks for the new quick page. Thank you so very much. Great QP. Thanks so much for the pretty Qp! I wanted to come in and leave a message on your blog! I read your comment on my blog and I am so glad you dropped by! I think i posted a message earlier at SAS as I was wondering where in Colorado do you live….what city? I always love meeting new friends… I am not sure if there are ever any digital crops that you have been to, but I know a store that does get groups together, all you need to bring is your laptop and External Hard Drive if needed. She has wonderful classes too. However, I think they’re all in PSE. Not sure what you use. Anyway, I hope you’ll receive this message. I’d love to meet another scrappin’ friend to stay in contact with! I truly think you have done a fabulous job in the designers contest!! Beautiful work!! 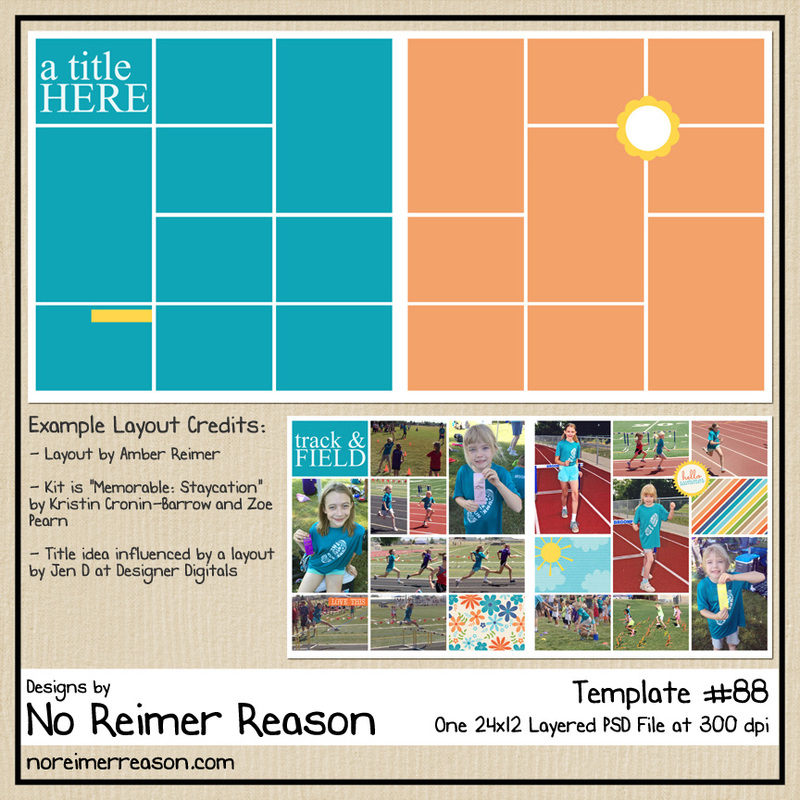 I have downloaded a few of your other freebie items, and they’re so beautiful too. Thank you for sharing those w/ everyone!! Love your quick page! tyvm for sharing it. your pages are very nice – thanks for sharing! s perfect for the page in my cousin’s book when his daughter was little, before she had a baby brother! Hi Amber, it me again! I have an award waiting for you at The Chronicles of Nani! Muchas gracias!!! Es perfecto este set! Thank you so much for your beautiful kits and quick pages. Lindo o seu kit! obrigada por compartilhar! thank-you. love your site. 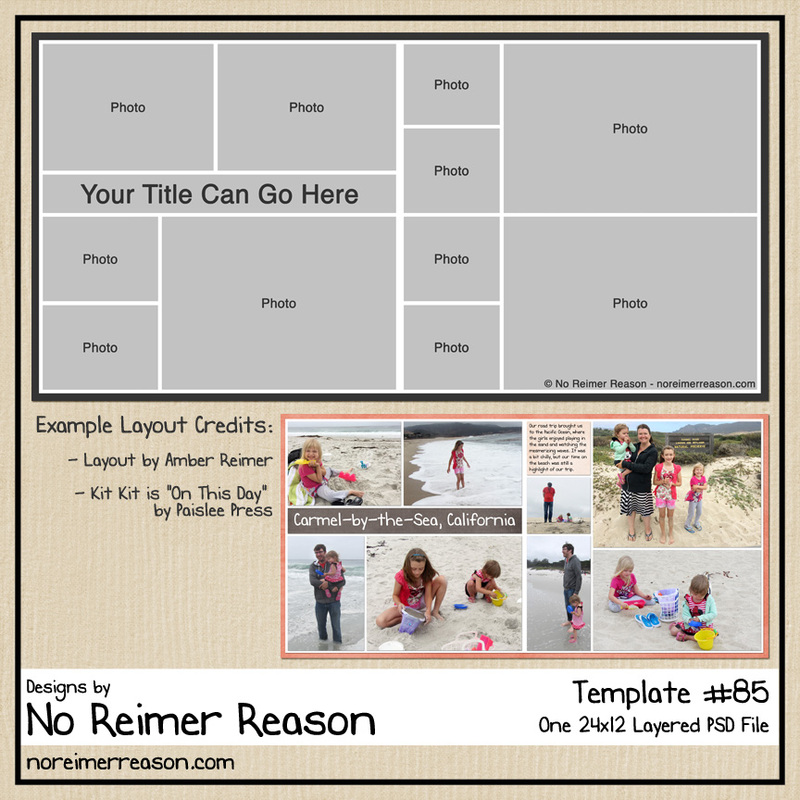 I downloaded some freebies and will return to your site to learn more. 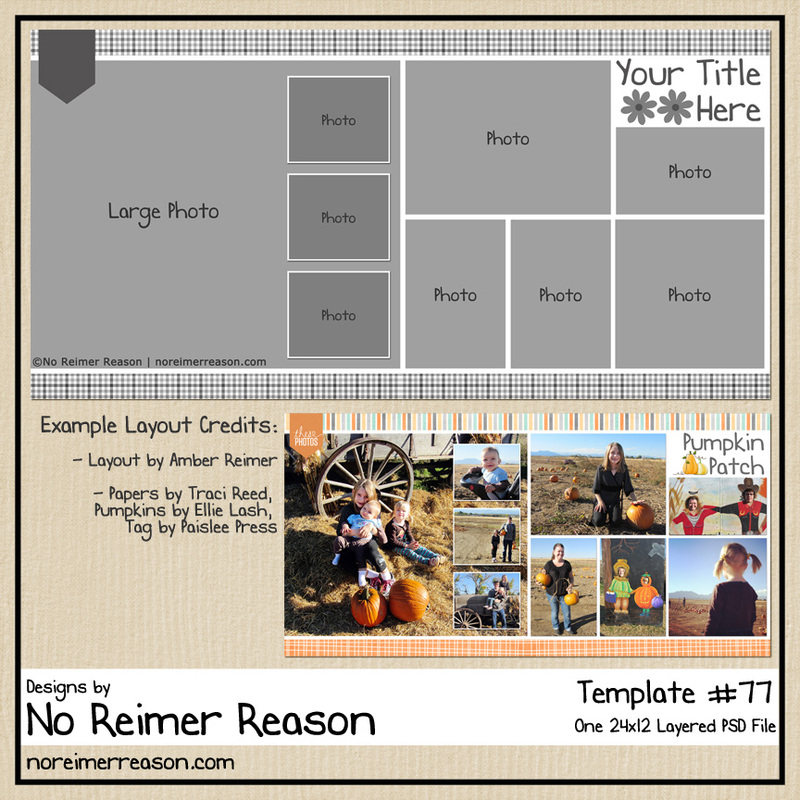 I am new to the computer as well digital scrapbooking. love it.